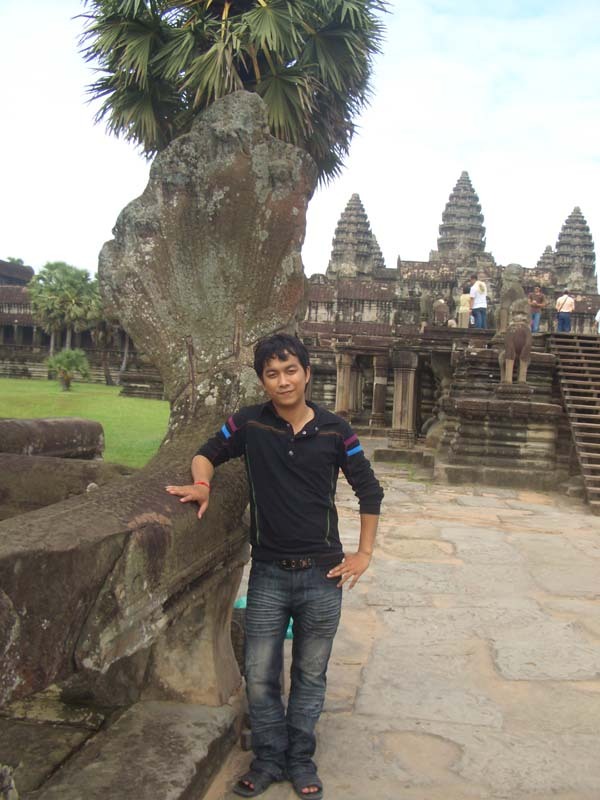 Let me introduce myself, my name is Mr. Reach Tpur Operator and Sales Department for outbound Tour (Laos, Myanmar, Vietnam & Thailand) and inbound Tour in whole Cambodia. We specialise in organising inbound tours of Cambodia & Laos, Additionally, we are able to arrange hotel bookings, transfers, visa arrangements and International & Domestic flight ticketing for any of these destinations. Regarding to your enquiry, We will send you the quotation and detail itinerary soon. Many thanks again for your call, Please let me know if you need any further information or assistance to you.